Running your business on an outdated system or forcing employees to use old devices that are ill equipped to handle their multi-faceted communications needs is bad for business. 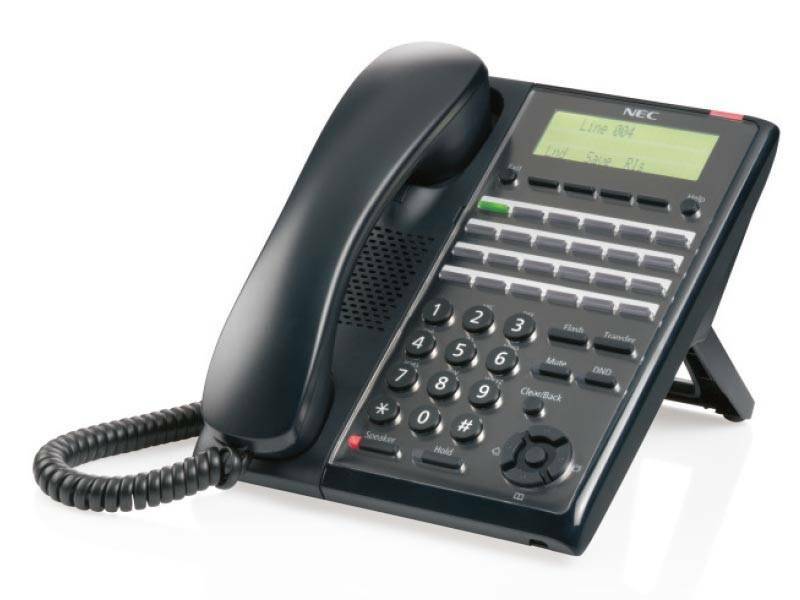 To facilitate smarter work environments, NEC has developed the next generation of desktop telephones. NEC’s innovative desktop endpoint design is intended to deliver maximum deployment flexibility. A wide range of choices allow for multiple combinations that fit any and all business niches or personalization requirements. SL2100 Desktop Telephones come with corporate directory functionality along with access to personal and system directories as well. Users can quickly access these directories to easily reach the people they need. There’s no need to waste time looking up phone numbers. Each entry in the directories is searchable, and a call can be placed from the searched entry. 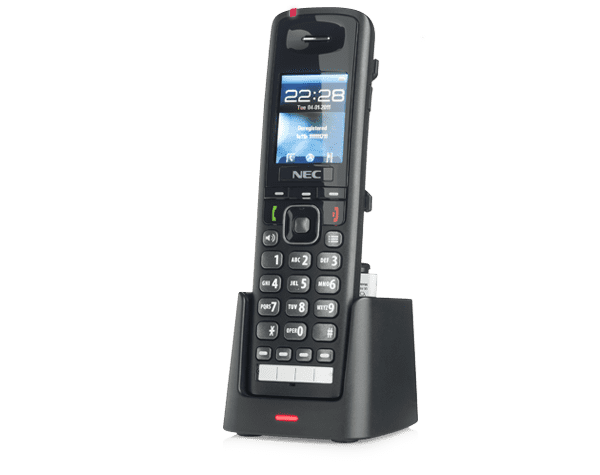 NEC’s desktop telephone interfaces are designed to improve the overall user experience, while remaining intuitive – with no extensive training needed. Global icons indicate status at-a-glance, including notification of new voice or instant messages, missed calls, the telephone user’s current presence status, and the device’s current data protection mode. Our wide range of SL2100 Desktop Telephones are like no other. Their customizable construction means you can change the design for exact business requirements. 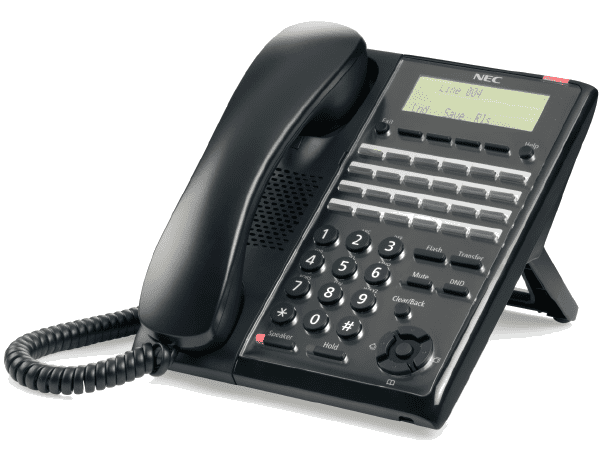 Whether your employees need just a basic single line telephone or one with a 60-line console attached, NEC offers telephones to fit everyone’s needs.